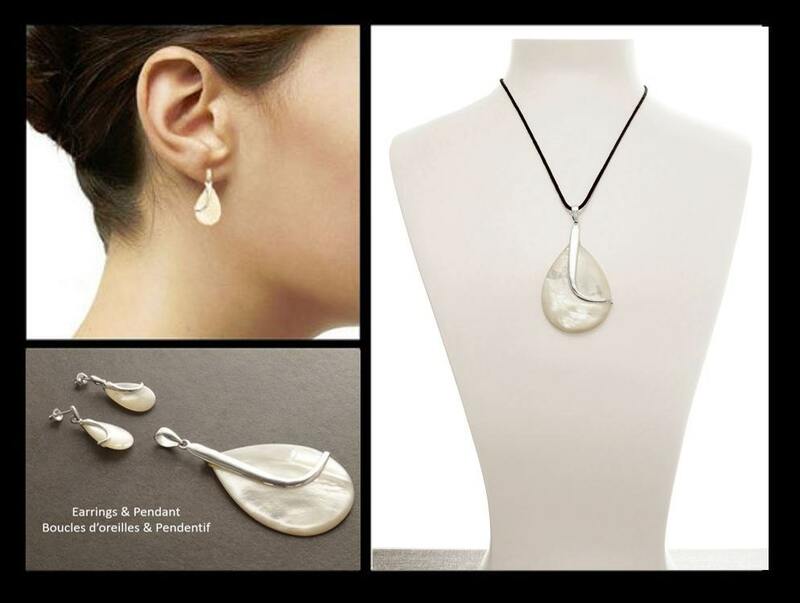 SET, Earrings and Pendant, White, MOP, Mother of Pearl, Sterling Silver, Teardrop, 925, MOP Jewelry, Women Jewelry, Gift, Xmas, Paypal. 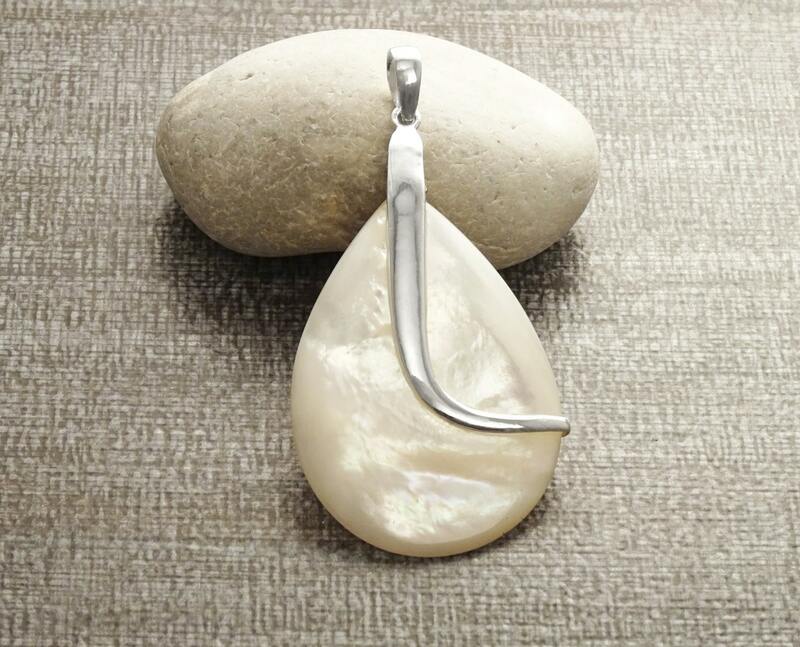 Modern and Chic in Design, this Sterling Silver pendant is set with White MOP. 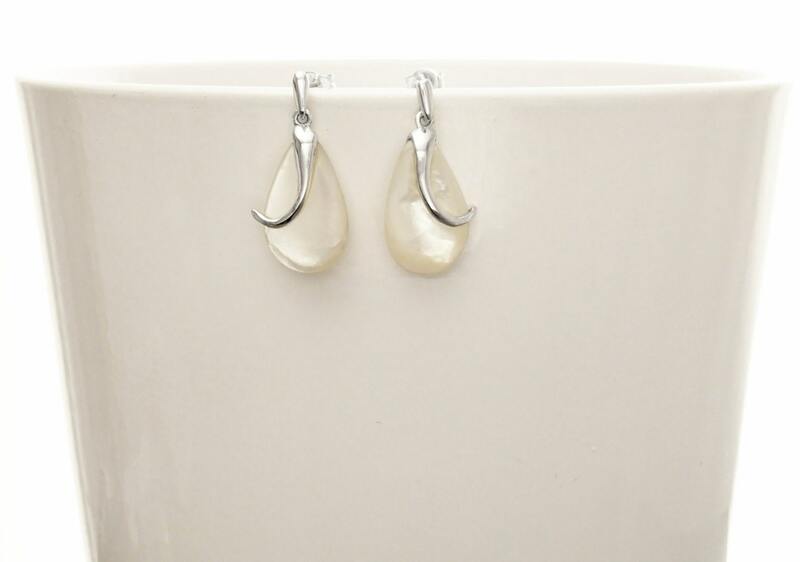 An easy-to-wear pendant for any occasion. 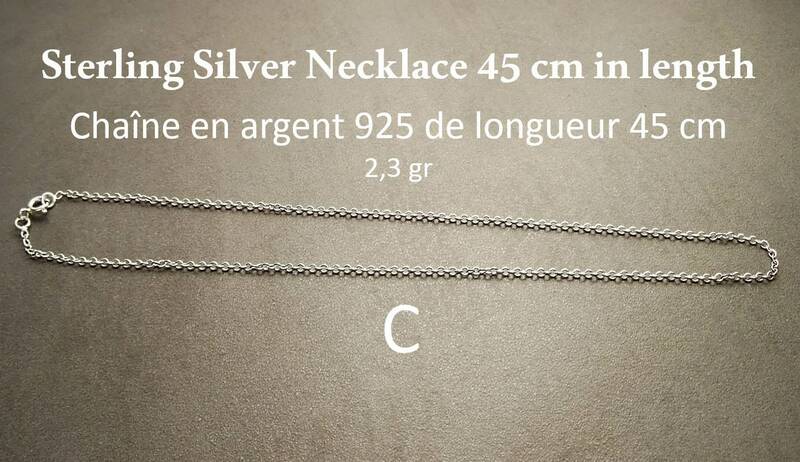 Average silver weight : 1.6gr. 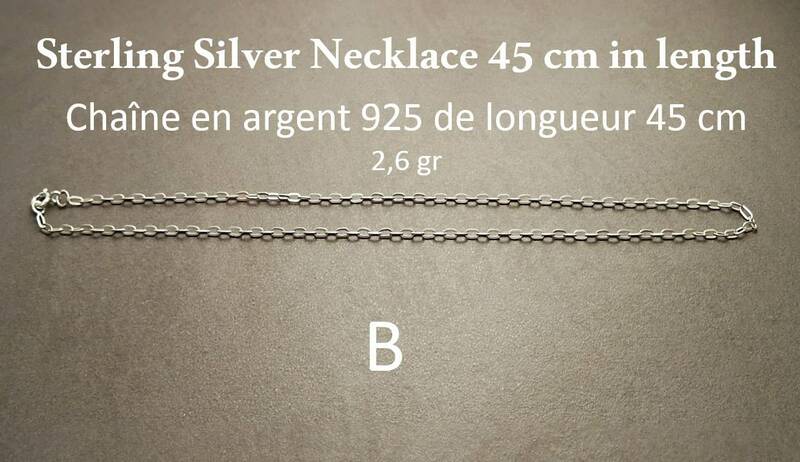 Average silver weight : 2.9gr. 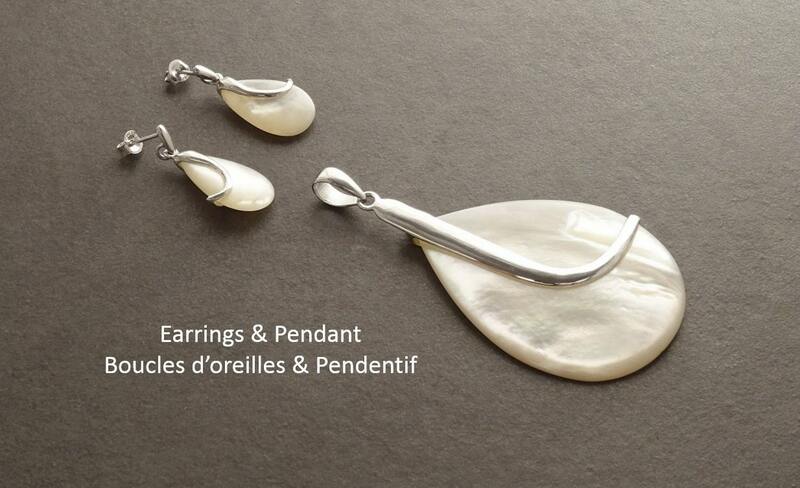 ►Each Pendant are made with Gemstone, so please note that the Pendant you receive may vary slightly from the one you see in the photo.